The Oak Wood is a precious wood, one of the toughest essences. It is used for furniture, doors and windows as well as for constructions. 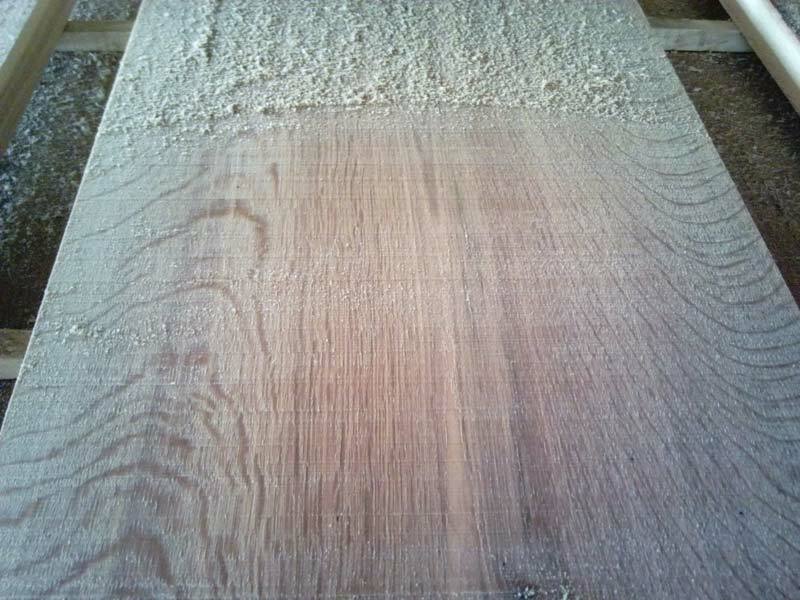 The Oak wood dried naturally over the years is used for luxury furniture and interiors. 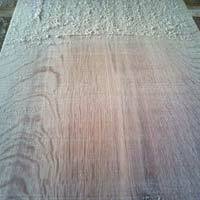 The Oak Wood found in Romania is of White color. 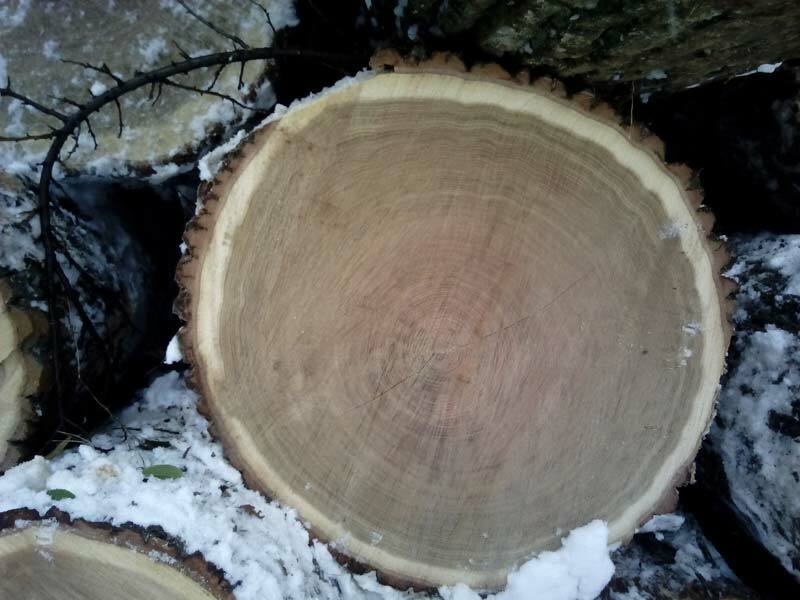 We can supply White Oak Logs for sawmill or veneer, according with customers’ necessities. The diameter of the logs starts from 24 cm and their length from 2.5 meters. Oak Wood Timber is demanded where strength has to be coupled with beauty and then carved them into long-life wooden products. 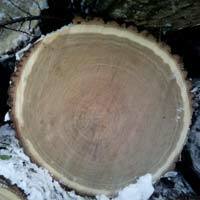 We can offer fresh cut or dry timber, having the specification requested by client.